I am sure we have all heard of parents who claim that their child said their first word at 6 months old. Personally, I have often heard a lot of very eager parents who tell me that their 6 or 7 months old little bundle of joy can say papa and mama and cat and a whole array of other early words. Now, I am a nice person and I usually bite my tongue and nod. What parent wants to hear that their child is not as bright as they thought s/he was? What I wish I had the guts to tell them is something like that: ‘Sorry to disappoint you but it is unlikely that your child, at this early age, can say those words and know what they mean. They are simply practicing syllables baba, papa, mama, pipi, mami. It just happens that in your language one of those groups of syllables or sounds is a word you use. You are just choosing to interpret it as a word. There is little chance it means mum or dad.’ And since you jump up and down or smile and clap each time s/he says it, of course, s/he keeps doing it! This stage is called babbling. When a child says strings of babababa or dododidididada. It generally is between 5 and 13 months but continues on after the first words have appeared. Think of a person fiddling with the controls of a stereo system. They will tend to press all of the buttons trying to figure out what they all do and what is best. (This is Steven Pinker's analogy, not mine). Well, a child does something similar. Children at the babbling stage do try all of the different sounds their mouth, throat, tongue etc can produce. But these sounds rarely have meaning. It is generally argued that early babbling is universal. By about 8 to 10 months old, babbling becomes more language-specific. So a child growing up in a Spanish-speaking environment will 'sound Spanish' around that age as they move towards producing sounds that exist in Spanish and abandon features not found in the Spanish language produced around him/her. This is called the babbling drift. What about children exposed to more than one language you might say? 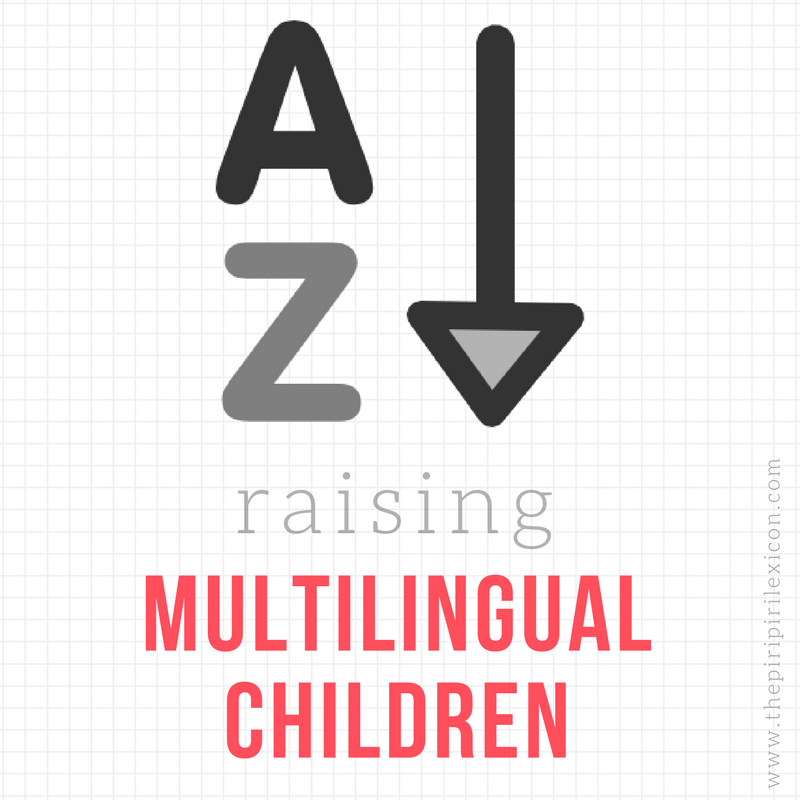 Multilingual children do start babbling at about the same age as monolingual children. However, a study has shown that (12-months old) bilingual infants would babble similarly regardless of the language context (their interlocutor). For example, a French-English bilingual child would babble in the same way regardless of whether their interlocutor was French-speaking or English-speaking. So they showed a preference for one language and did not switch or mix their languages. It looks as though they were making language choices this early on. Clearly, this is subject to further investigation and potentially extremely interesting if this is replicated. Deaf children also babble. There is fantastic research done by Dr Laura-Ann Petitto about that topic. Check out the video on her site. I love hearing about other children’s language development, but please do not tell me your child can speak (real) words (with meaning) at 6 months! First words usually appear from about 11 months old onwards. My daughter’s first proper word (at about 13 months old) was ‘ba’ to mean cat (as it is the name of her grandmother’s cat). And here is a video of her advanced babbling at 15 months old (N.B. None of what she says in there is understandable to us, so it is still babbling). How about your child’s first word? I often wish I could say the same thing. But like you I bite my tongue. I don't know why, I'd prefer if someone tell me if I'm saying something stupid! My son's first word was Appa, for Anpanman, the beloved Japanese children's character. My daughter's first word was mama. Both were around 14 months. Ooooooh! And I was just thinking about babble and bilingual babies the other day. Interesting! I must remember to record mine at the relevant age. i am glad i am not the only one!! Bisous? 1, 2, 3, 4? French greetings: how many kisses?